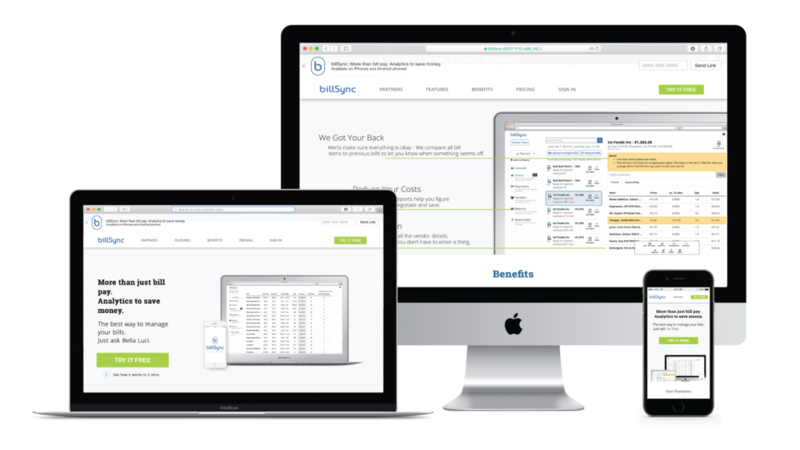 This startup, billSync, helps companies manage their accounts payable, and it sought a new, innovative, and sophisticated website---one which I had to create using the ideas of the owners/founders. The purpose of the website was to provide a portal through which clients could log in and receive assistance with their accounts, while also offering potential customers a welcoming and informative introduction to the company. Prioritizing content, solidifying the company’s brand, and meeting a tight deadline were top priorities for this project. Working closely with one of the founders of the company and a developer, we rolled out this fully mobile responsive website within three months.